The battle of the bugs has been launched – Albany Times Union, 2017. BMSB numbers on the rise late in the season. 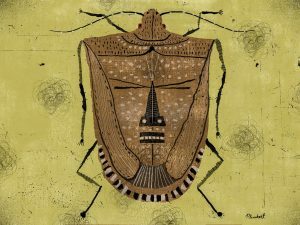 Stink Bug Population Re-Emerging in the Hudson Valley. USDA Researchers And Extension Tackling Unprecedented Pest Threat. 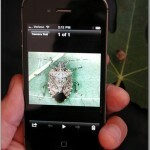 Brown marmorated stink bug to continue its northward march in 2012. Vulnerable crops in 33 states exceeds $21 billion in value. 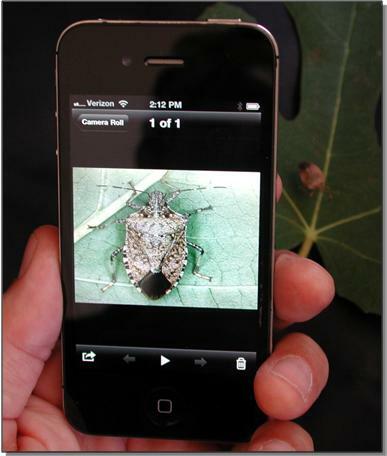 Stinkbug watch: The brown marmorated stinkbug has been snapped on cell phone cameras and the locations mapped. Good Fruit Grower. Richard Lehnert, Apr 1, 2012.